MDCE was in December, 2016, at the Orange County Convention Center in Orlando, FL. 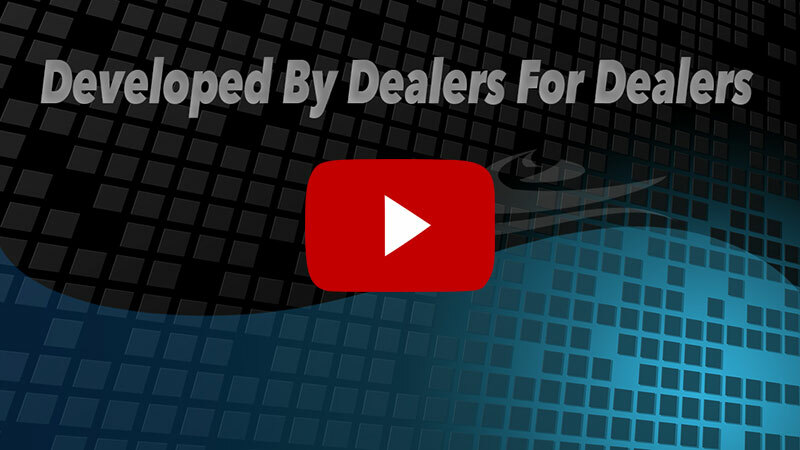 Testimonials from 2016 MDCE from Bryan Potzner on Vimeo. 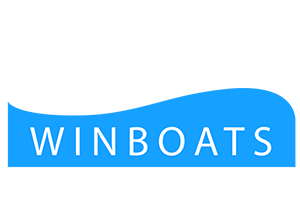 What do our clients say about Winboats? We are focused on every aspect of your marine business. 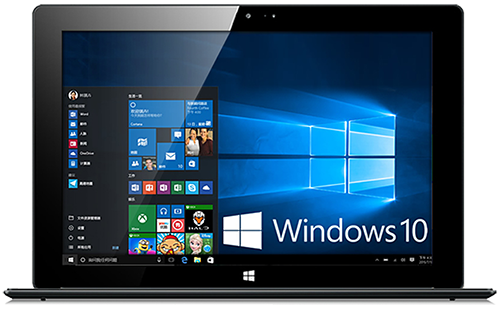 Winboats will operate on nearly all Windows platforms including the latest Windows 10 or newer version. We are committed to always be on the cutting edge of emerging technologies. Website by Stealth Industries, Winboats integration partners. 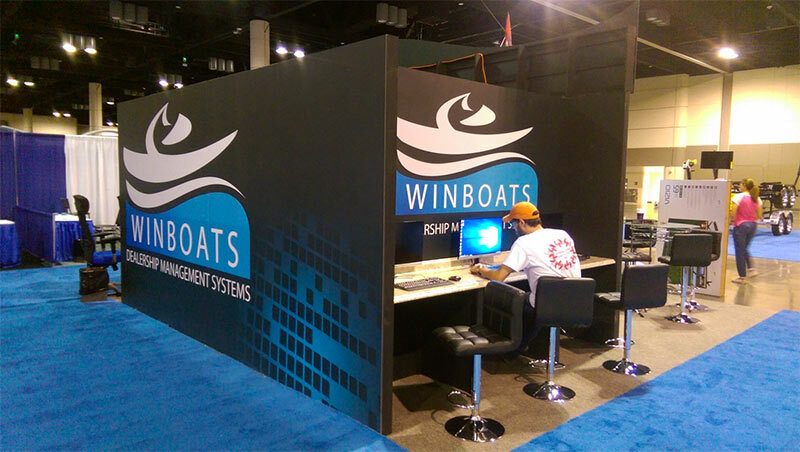 Learn more about how your website can be powered by Winboats.